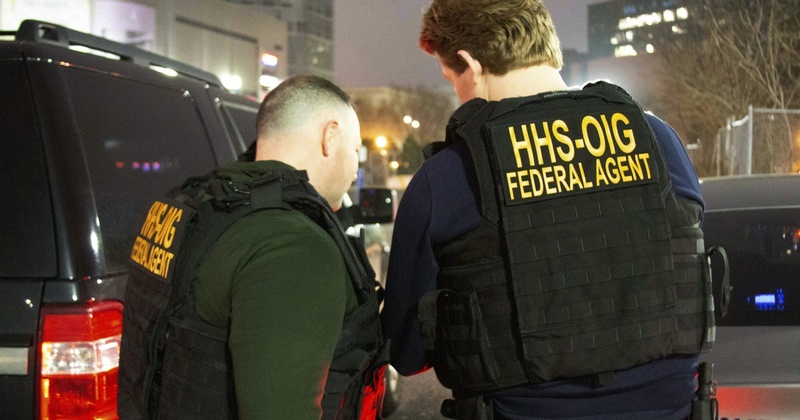 Federal prosecutors have announced the dismantling of one of the largest health care fraud schemes ever investigated by the FBI, charging 24 people in a $1.2 billion alleged scam involving telemedicine and durable medical equipment companies. The Department of Justice said as part of the complex operation, doctors got kickbacks for prescribing unneeded back, shoulder, wrist and knee braces to elderly and disabled patients and charging the government’s Medicare program. Prosecutors allege a multilayered scheme to defraud Medicare. Call centers in the Philippines and Latin America advertised to Medicare beneficiaries and “up-sold” them on unnecessary medical braces, they say. The call centers then paid bribes to telemedicine companies, who in turn paid doctors to write orders for the equipment. Then the call centers sold the orders to the durable medical equipment companies and billed Medicare. Prosecutors charged residents of several states, including Florida, New Jersey, Texas, North Carolina, South Carolina, California and New York.